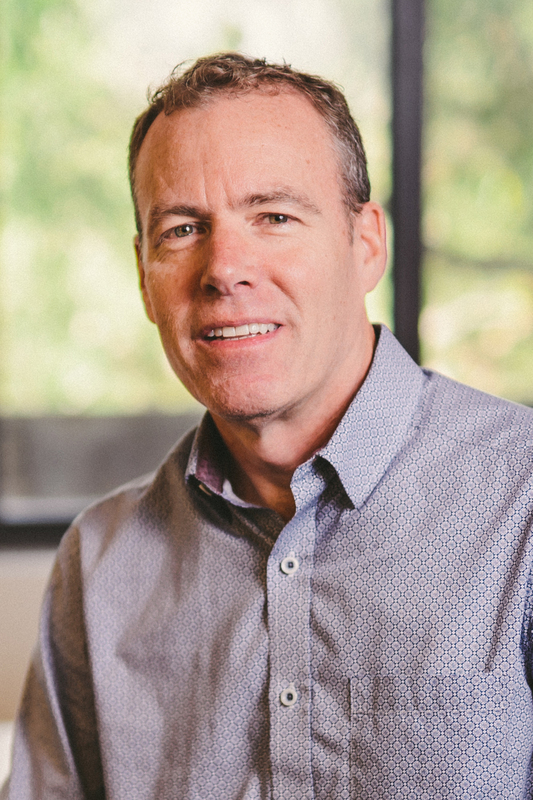 AMES, Iowa — Doug Smith, president and principal of EDSA in Fort Lauderdale, Florida, is the recipient of the 2018 Christian Petersen Design award presented by the Iowa State University College of Design. Established in 1980, the award is given annually to alumni, staff and friends of the university for distinguished work that advances the design and art professions. It is named for the noted artist Christian Petersen, who was Iowa State’s sculptor-in-residence from 1934 to 1955. Smith, a Bayard native who now lives in Fort Lauderdale, received a Bachelor of Science in landscape architecture from Iowa State in 1987. He will be honored during Homecoming at the ISU Alumni Association’s 87th Honors and Awards Ceremony. The public event will begin at 1:15 p.m. Friday, Oct. 26, in Benton Auditorium, Scheman Building, Iowa State Center. A dessert reception will follow. At EDSA, Smith is responsible for the leadership, management and strategic growth of the 140-person design firm as well as for running his own studio team. He has been integral to the continued expansion of EDSA’s global reach while also advancing the role of landscape architects as leaders in responsible land use and site development. As a strong advocate for performance-based design, Smith has strengthened EDSA’s commitment to creating healthy and sustainable places that demonstrate value and quality of life. Over his 31-year career, Smith has worked throughout Latin America, the Caribbean, the Middle East, Asia, Eastern Europe and the U.S. Notable projects include Ancient Sands Golf Resort, El Gouna, Egypt; Barbary New Town, Grand Bahama Island; Bexley, Pasco County, Florida; Florida Nature and Culture Center, Broward County, Florida; Lustica Bay, Radovici, Montenegro; Ocean Way Streetscape, Deerfield Beach, Florida; Prince George Wharf Revitalization, Nassau, Bahamas; Punta Cana Resort, Dominican Republic; and Valletta Waterfront, Valletta, Malta. Smith has led and participated in more than 125 multidisciplinary design charrettes, educating clients and colleagues on the value landscape architects bring to the development process. He has also been a guest presenter at design and real estate conferences, as well as university programs in landscape architecture and real estate. Smith is an active member of the Urban Land Institute, the American Society of Landscape Architects, the CEO Roundtable for Landscape Architecture, and the ISU Department of Landscape Architecture Professional Advisory Council. He currently serves as president of the Historic Stranahan House Museum board of directors in Fort Lauderdale. He is a life member of the ISU Alumni Association.